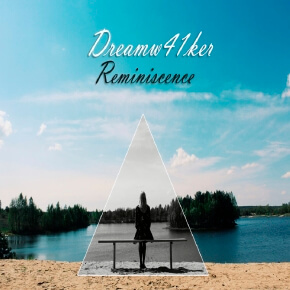 Reminiscence is the 1st official Dreamw41ker EP. Inspired by his childhood dreams, youthful experiences, and especially by his first love, he created 6 tracks each of which carries its own history. The main tool of this EP is a guitar. It complements the shimmering percussion, soft bass, keyboards, and other elements of melodic electronics. Air tunes allow you to completely relax, close your eyes and take you to the most beautiful places you can imagine.